Merry Christmas! Another year has passed and I can hardly believe it. When I started this blog back in 2007, I was newly married and excited to embark on the journey of blogging. I figured it would be a secret hobby and I was content that only a handful of strangers would read it. 11 years later, I can't believe I'm still here and that our little community has grown so much. I want to thank you from the bottom of my heart for all of your support and for your participation on the blog this year. My long-time readers have been with me through so much. And this year, welcoming our fourth child has been beyond special. There were a few videos I wanted to put out for the holiday season, including Madame Bohemienne's flourless chocolate cake. I have been so busy with the children that I didn't get around to filming it. I apologize! But I promise to bring you the cake video in the new year. If I were to look back at a theme for this year the word family keeps coming to mind. You've probably noticed I've included my family more and more in my videos. They are such an integral part of my life and I honestly love to look back over the years and see the little snippets where they've been included. I plan to include them more in the new year as I explore how to live well together as a family. Ultimately family relationships are the most important relationships you have, second to God. And I believe fostering quality time at home with those you love is of the utmost importance. I'll be taking my annual Christmas break from the blog and YouTube channel. I'll be away for two weeks. I won't actually be resting because I received my next round of edits for CONNOISSEUR KIDS, which will be coming out in the fall of 2019. So I will be busy working on those. I am so excited for that book. I just know that you will love it. Next year is bringing lots of exciting ventures. 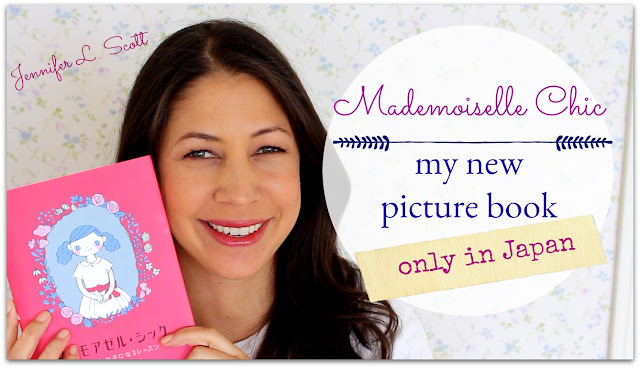 I am also working on a new eCourse that will hopefully motivate and inspire you. Thank you for being you and for contributing to this blog by subscribing to my YouTube channel and commenting on the videos and posts. I am so grateful for you. 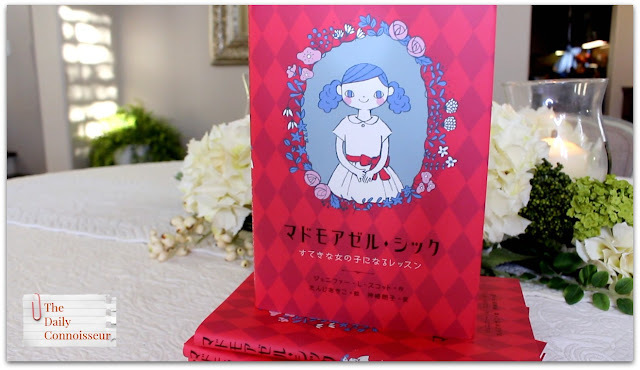 📍My new children's picture book, Mademoiselle Chic, is now available only in Japan. Read all about it here. 📍If you will miss The Daily Connoisseur while I am on a break, check out my two affordable eCourses, Chic Financial Principles for Debt-Free Living and Create Your Own Ten-Item Wardrobe. With hours of video instruction and a lively comment section, you will have lots of enriching content to keep you engaged over the break. 📍Visit my Teespring store to buy Daily Connoisseur mugs, tote bags, and apparel... perfect presents for fans of The Daily Connoisseur blog. Kathryn W. writes, "Merry Christmas Jennifer! I am a fellow work-at-home mom and it's been an absolutely insane day! I took a break from my work (while the kids finally nap!) to watch this video, and it was such a gift to me. I'm so inspired by your tenacity in striving for all that is beautiful in life, while giving yourself and your family grace for the reality and the struggles. It's refreshing to see the "behind the scenes" of your gorgeous videos. Thank you so much for your authenticity. And thank you for giving us a glimpse into your sweet family. That little nod your son gave you just melted my heart. I know this channel is a labor of love for you, and let me just way we all appreciate you so much! Blessings to you and your family this Christmas." Dear Kathryn, thank you for your comment. I love to hear from fellow mothers who are in the midst of this wonderful, crazy season of life. This channel is a labor of love and I appreciate you being a part of it. Merry Christmas! Thank you for joining me today. I am wishing you peace and many blessings this Christmas. I'll see you in the new year! 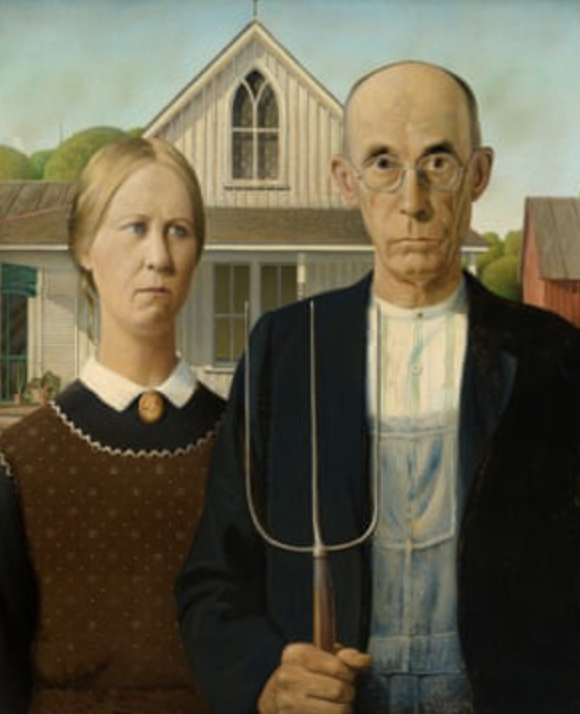 Grandfather clocks chime at inopportune times, babies spit up, minds go blank, and laughter often gets in the way... which is never a bad thing. My friends featured in the video are: Shannon Ables, Kim from Free to Family, and Nikki Moreno. I hope today's video brings you joy. 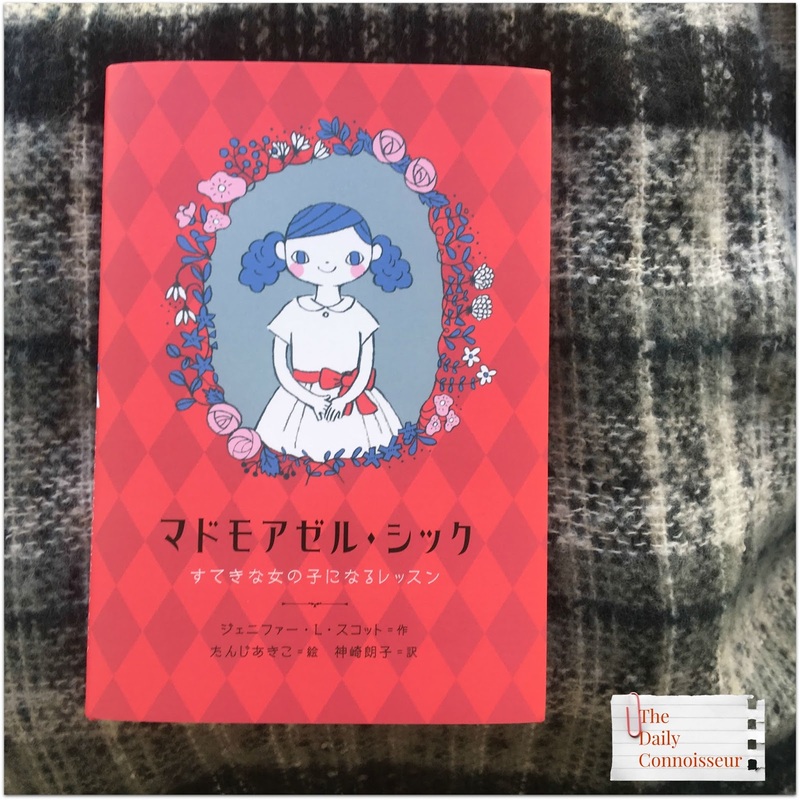 📍My new children's picture book, Mademoiselle Chic, is now available only in Japan from publisher, Daiwa Shobo. Read all about it here. 📍Check out my two courses, Chic Financial Principles for Debt-Free Living and Create Your Own Ten-Item Wardrobe. On Facebook, Karen D. writes: "My upbringing didn’t allow for refining a girl into a woman but oddly enough, I’m learning it from you. It was always in there, I just needed someone to polish it. Thank you Jennifer, you’ve helped me more than you know. Merry Christmas✝️"
Merry Christmas, Karen. Your note meant so much to me. Thank you. 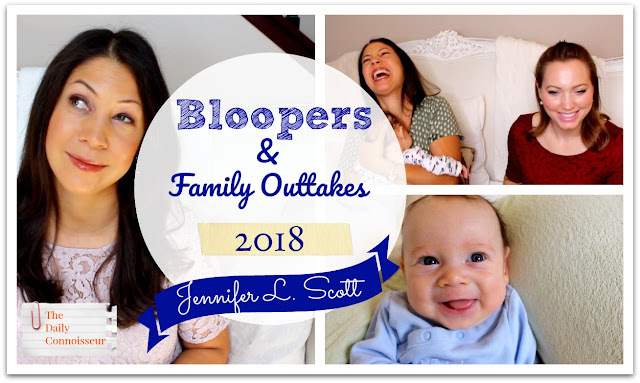 I hope you enjoyed the bloopers today and that they gave you a good laugh. 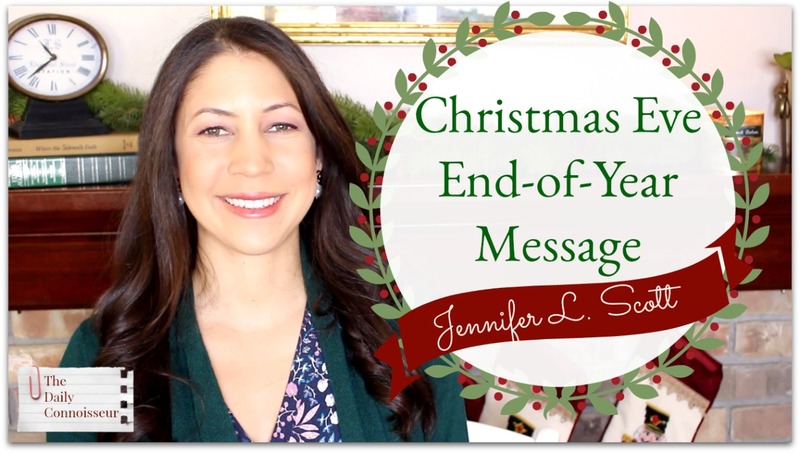 See you on Monday for my Christmas Eve message before going on a two week break. I am pleased to announce that my new children's book, Mademoiselle Chic, has been published in Japan by Daiwa Shobo. This picture book is translated by Akiko Kanzaki (who translated my Madame Chic books) and is beautifully illustrated by Akiko Tangi. 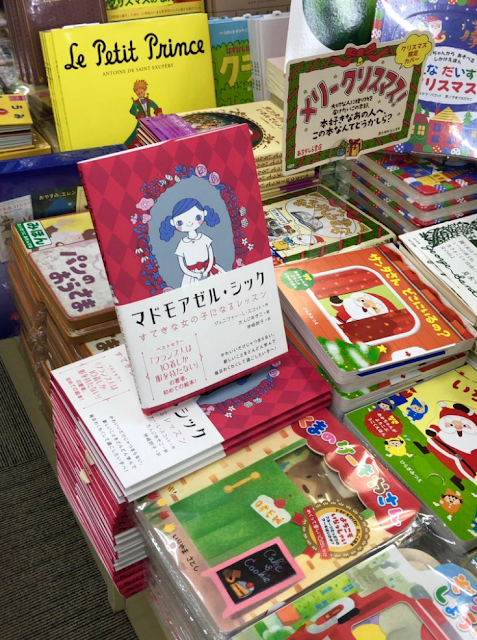 Thank you so much to the wonderful Japanese readers who have made my books bestsellers in Japan. I appreciate you so much and I hope one day to visit your beautiful country again. Arigato! I'll see you tomorrow for a bloopers video. 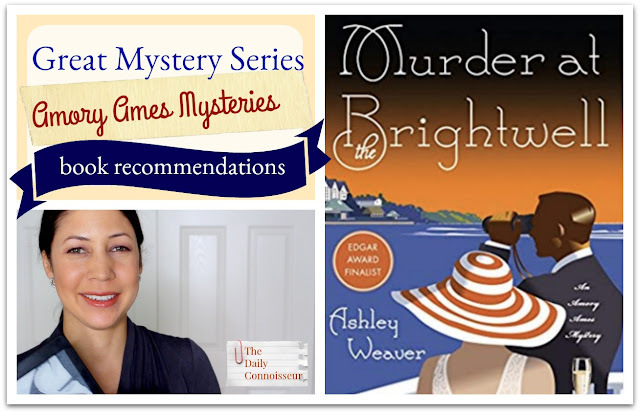 Do you love mysteries and need a good book to read over winter break? A good mystery can be hard to come by, so I always appreciate recommendations from others. To preface this, I generally like traditional, high-brow mysteries like all of the Agatha Christie mysteries (Poirot, Marple, Tommy & Tuppence, Mr. Quinn... you name it! ), and I also like thoughtful mysteries like Alexander McCall Smith's No. 1 Ladies' Detective Agency series. I read a lot, especially since I stopped watching television. So I am usually reading a book, either on my kindle, or a hard or paperback copy, and I also generally have an audiobook on the go via my Audible subscription. While I've read some good books recently, I haven't enjoyed any as much as I've enjoyed Ashley Weaver's Amory Ames series , which I am recommending to you today. The first book in the series, Murder at the Brightwell, is a sophisticated and intriguing period mystery, which takes place in 1930s England. This is an elegant and stylish mystery that fans of Agatha Christie will love. I haven't enjoyed a fiction book this much since I read Amy Snow, which is another fantastic read that I highly recommend. Amy Snow isn't a mystery, but it is a delightful period novel with romance and intrigue. Hear more about the Amory Ames mysteries in today's video. Be sure to leave your own book recommendations in the comments below. Robin from Faith and Flour shared her ten-item wardrobe for winter. Check it out and tell her I said, "hello"! 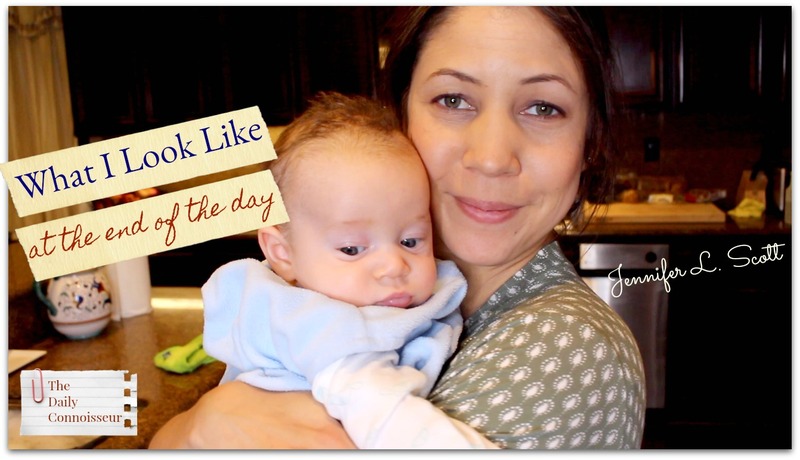 On my What I Look Like at the End of the Day video, Niculina writes, "Dear Jennifer, you and your baby ARE a pretty picture. I don’t know who would image that in a household with 4 kids things would be like in a museum, where everything sits still in one designated spot. 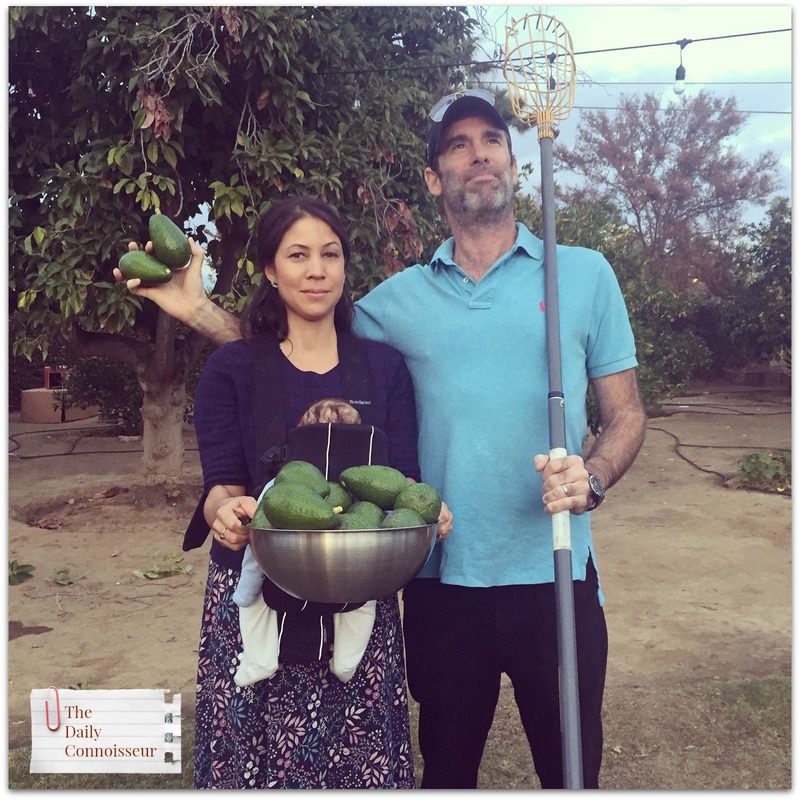 Your video shows so much more than a messy kitchen and hair : it shows your love and patience with your baby, a heathy attitude towards embracing life as it unfolds. Hopefully you got some night rest.﻿"
Thank you so much, Niculina. Now that I have four children, I can definitely say I have more patience than I used to have. It's something I have to work on daily. Thank you for your kind comment. I would love to know... do you have any good book recommendations for us? Please let us know in the comments so we can add them to our list. I hope that you are all enjoying the holiday season. In today's video, my older daughter and I play a duet for you: Il est né, a French Carol. This is such a pretty Christmas song. I'm having so much fun playing with both of my daughters. The piano seems to always be playing in our house. The older I get, the more I realize that the specialness of holidays revolves around quality time with family. Practicing this duet with my daughter has been wonderful, quality time. 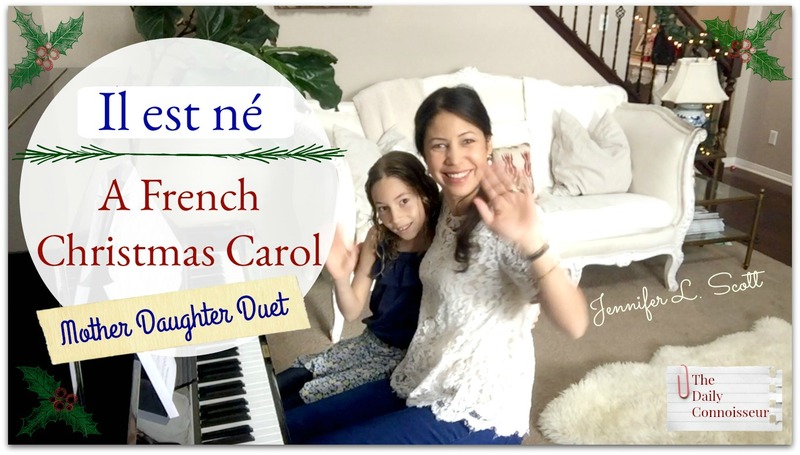 "Il est né, le divin Enfant" (English: He is born, the divine Child) is a traditional French Christmas carol, which was published for the first time in 1862 by R. Grosjean. Have a wonderful weekend and I'll see you on Monday. Today I'm sharing my at-home manicure routine with you and trying out Londontown's Gel Genius Base Coat and Top Coat. I also discover a new favorite neutral nail polish, Teatime. I have found the Londontown shades to last a long time in general, but they are lasting longer with the gel genius base coat. I painted my nails with this Teatime shade and on the 9th day, I took off my polish. I could have actually worn it a few more days, but I wanted to paint them red for a holiday video I was shooting. 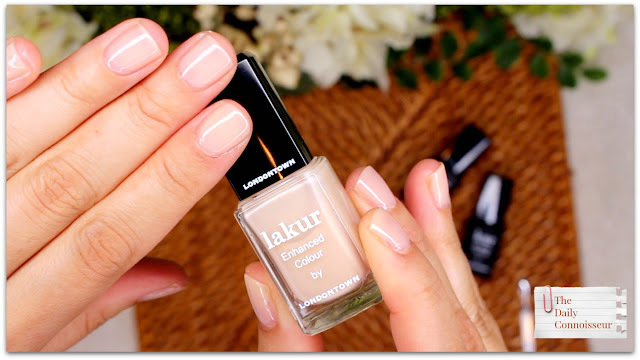 I find that these polishes last on the nails between 10 days to two weeks. For my at-home manicure routine, first I cut and file my nails. I like to keep them in a rounded square shape. Then I soak my hands in warm, soapy water for 5 minutes. I then massage in a nice cream. In this video I'm using Bend Soap Co.'s goat milk lotion (use code DC10 for 10% off your order). After the massage, I take nail polish remover and run it on each nail to remove any lotion residue. Then I paint on the base coat, color, and finally top coat. Doing my nails with a baby in the house always feels like a stealth mission. He could wake up at any moment and I will need to pick him up, so I try to do this right after I've put him to sleep with the hope that I can get a good 20 minutes in to paint my nails and allow them to dry. Who can relate? Londontown has been so generous with The Daily Connoisseur audience. Use code JenniferS for 25% off your order. 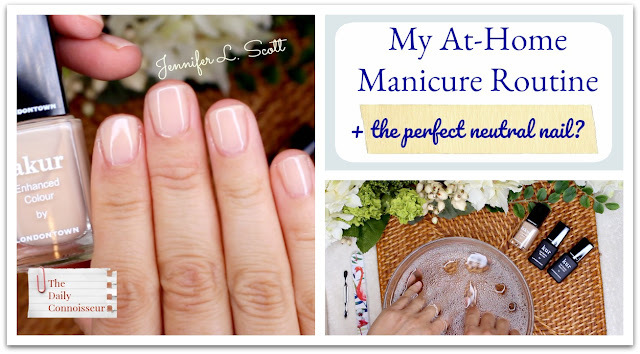 I hope you enjoyed my at-home manicure routine in today's video. 📍Visit my Teespring store to buy Daily Connoisseur mugs and tote bags... perfect presents for fans of The Daily Connoisseur blog. On Monday's What I Look Like at the End of the Day video, you know I had to choose Mr. Connoisseur's comment as comment of the week. He said, "Look fine to me." He is a man of few words. :) Thanks, Ben! Truthfully, thank you to all of you who commented on Monday's video. I received so many meaningful comments. Thank you. Thank you. I hope you enjoyed seeing my at-home manicure routine. Let me know if you like to do your nails at home and what your routine is. Your comment could be chosen as comment of the week on the blog. See you tomorrow for a special piano performance! I recently posted a rare selfie on Instagram at the end of a long day. I was trying to capture the glory of my messy hair but it wasn't showing up in the photo. I still had to clean the kitchen and (naturally) the baby did not want to go to sleep, so I decided to film a real night-in-the-life video for you. People on YouTube and Instagram paint such a perfect picture most of the time. I want to show you what I tend to look like after a long day with four kids. Yes, I'm very tired and yes, the work seems to never end. But every single second is worth it. I find that contentment is all about my attitude and perspective. The cloths I'm using to clean the kitchen are e-cloths. 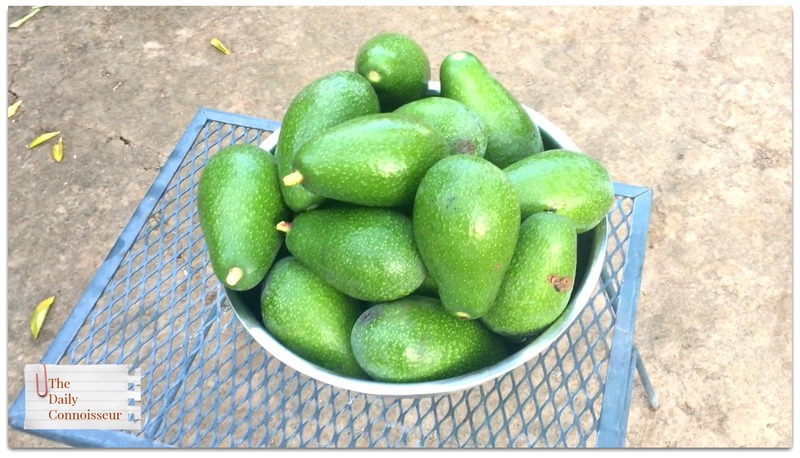 I reviewed them on Natural Home with Jennifer this past weekend. (Use code JENNIFERGIFT for 25% off- valid until December 15th). I hope that today's video speaks to someone who is feeling overwhelmed and needs some encouragement. 📍Lessons from Madame Chic is now available in Mongolia from publisher, Monsudar. Regarding my review of Bend Soap natural deodorant on YouTube, Janet writes, "Thank you so much for this review. I am allergic to baking soda and want to use a natural deodorant and I was so happy when you mentioned I can get one without it. I just love your videos and want you to know what a wonderful effect you are having on young women. Thank you for all your hard work. You have a lovely family." Hi Janet, I'm so happy the review was helpful to you. Thank you for your kind words. I appreciate them! I would love to hear from you. What do you look like after a long day? How do you cope with your heavy load of responsibilities? Are you in a season of life with young children? Let me know and your comment could be chosen as comment of the week. In today's special Saturday edition of Natural Home with Jennifer, I'm cleaning with water. Yes, water! It doesn't get more natural than that. I'm using e-cloths today to explore this new trend of using high-quality microfiber cloths and water to clean the home. 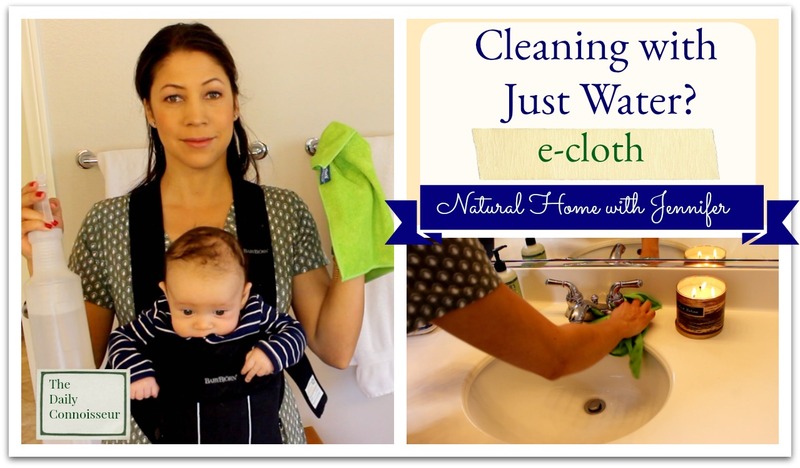 I had always heard of this method of cleaning but have generally been skeptical. How on earth can cleaning with only water actually disinfect surfaces? The tendency of water to grab and hold small particles is among the most powerful forces in nature. It's the force that forms every raindrop and snowflake – and it’s the all-natural “active ingredient” in every E-Cloth product. Each of our precision-engineered microfiber textiles is designed to unlock this amazing power of water to perform specific cleaning tasks. Run the General Purpose Cloth under the tap and then wring it out. This “charges” the cloth by filling the microscopic voids between and within the cloth’s fibers with water. When you draw the cloth across a dirty surface, those water molecules attract and stick to particles of dirt, grease, grime, even bacteria and mold, pulling the particles into the voids and trapping them there. Rinsing the cloth with warm or hot water, or running it through a machine wash cycle, releases the trapped particles and refreshes the cloth. In today's video, I try out the general purpose cloth, as well as the glass and polishing cloth. I was pretty amazed with how well the glass and polishing cloth provided a streak-free clean for my mirrors and windows. The general purpose cloth made our bathroom countertops shine. I'm really impressed with this line. 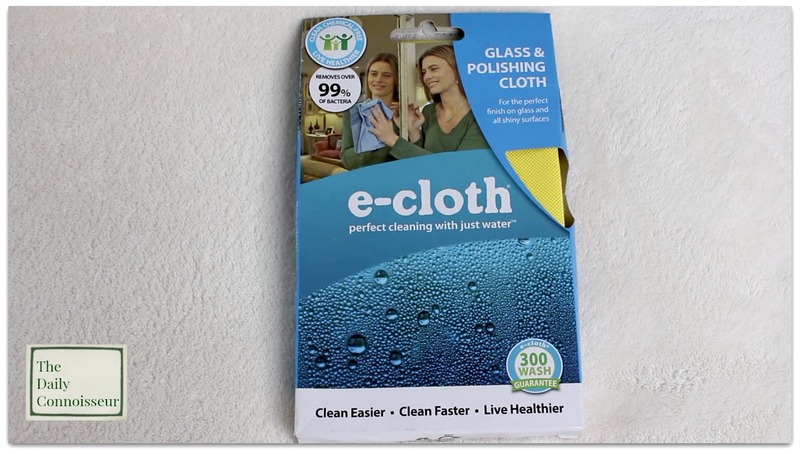 For those of you who are looking for an ultra-natural solution to effectively cleaning your home, e-cloth would be great for you. The e-cloths last through 300 washes, making them very cost-effective. They wash and hold together really well. Do not use fabric softener when washing your cloths. 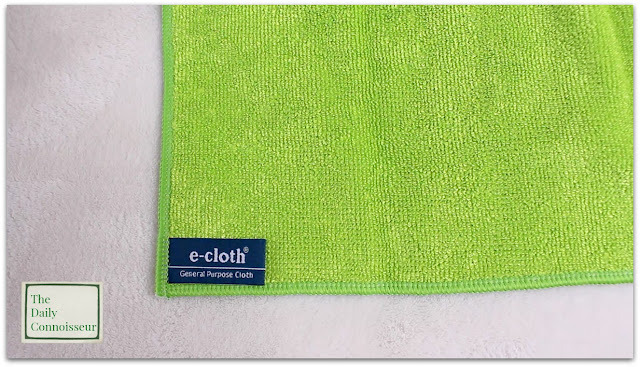 e-cloth have given us a discount code, use code JENNIFERGIFT for 25% off your order (valid until December 15, 2018). 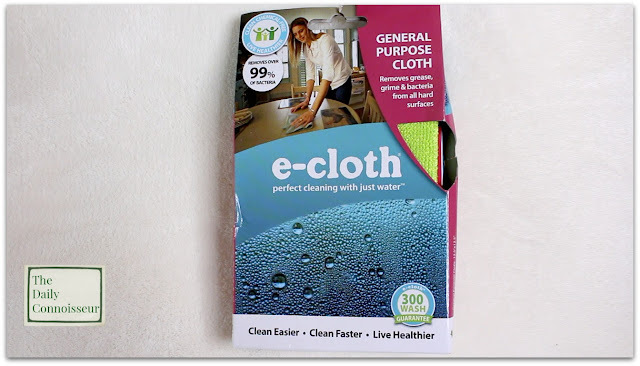 Thank you to e-cloth for sending me these cloths to review. I hope you enjoy today's video. FTC: This is not a sponsored post. Links are affiliate. 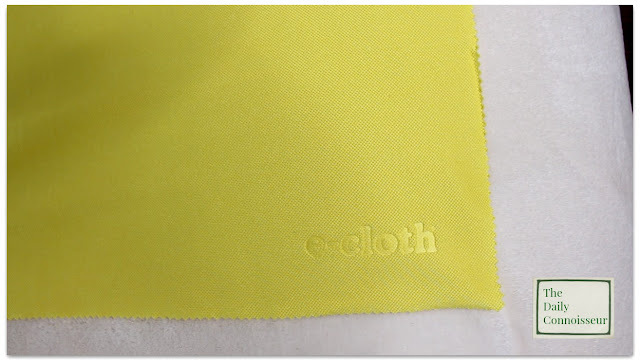 Thank you to e-cloth for sending the cloths to review. 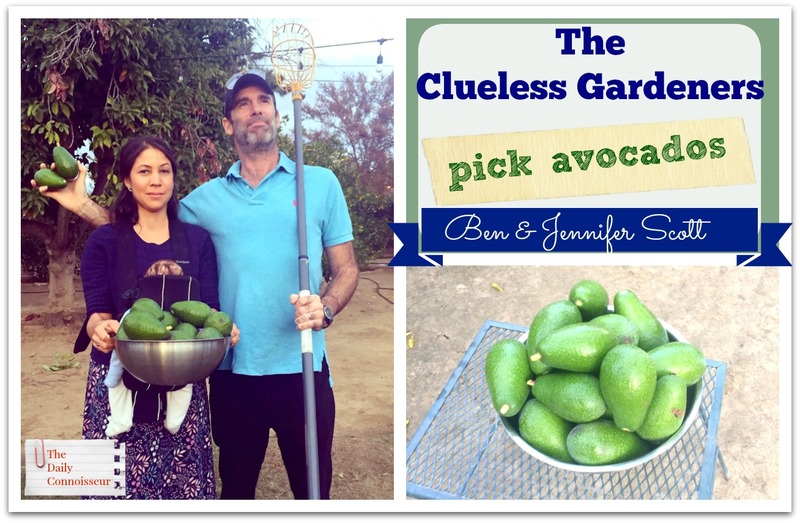 On today's episode of The Clueless Gardeners, we visit my sister and her family to pick avocados. My sister and brother-in-law were fortunate to inherit these beautiful trees when they purchased their home recently. We all sure had fun picking the avocados and enjoying time together. I hope you also enjoy today's video. 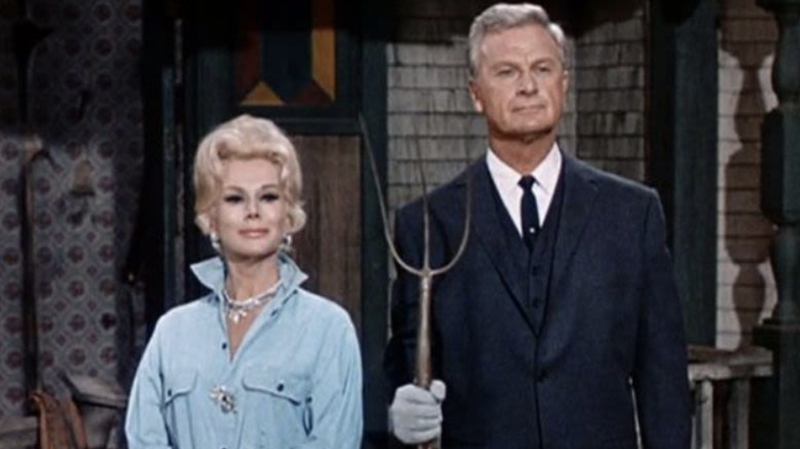 Would you say we're more Green Acres? Thank you for joining us today... See you soon!